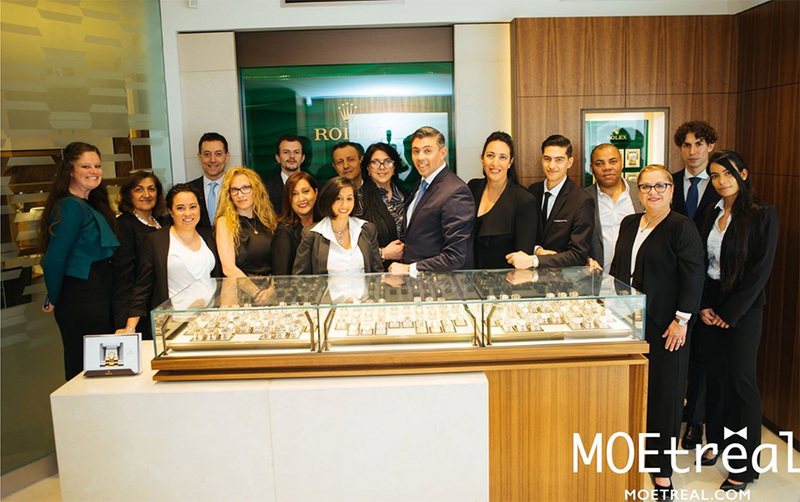 We had the ultimate pleasure to attend the exclusive unveiling of the Rolex Basel Collection at Bijouterie Italienne. The Rolex Official Retailer is a new division of this upscale jewelry store of Italian heritage in the heart of Little Italy. 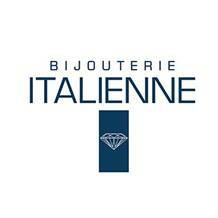 Bijouterie Italienne is a family-run, high-end jewelry store since 1959, upholding their heritage of offering quality and expertise while bringing you the latest trends in luxury jewelry. Let’s have a look at this bedazzled event!